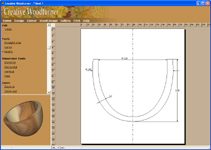 You can use your woodturning designs in other Windows applications. 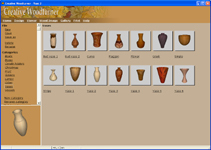 Both the 3D view and 2D plans can be exported from Creative Woodturner. 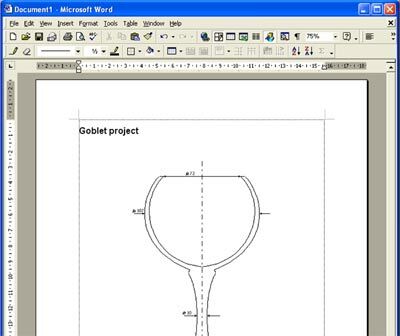 You can export your design to the clipboard in a format recognised by many Windows® applications such as Microsoft Word. 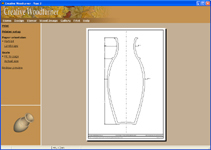 Once on the clipboard you can simply paste the design into the desired application. 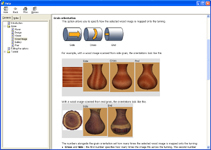 This feature is great if you write reports, newsletters, student projects or set projects in a woodturning club. 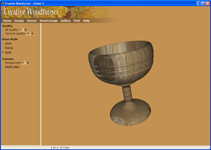 You can export the 3D view as an image. 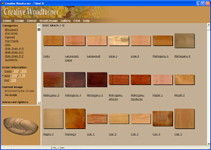 You can then use the image, for example, in documents or upload onto a website.